Protection against fire and prevention of explosion is vital in a modern industrial economy. 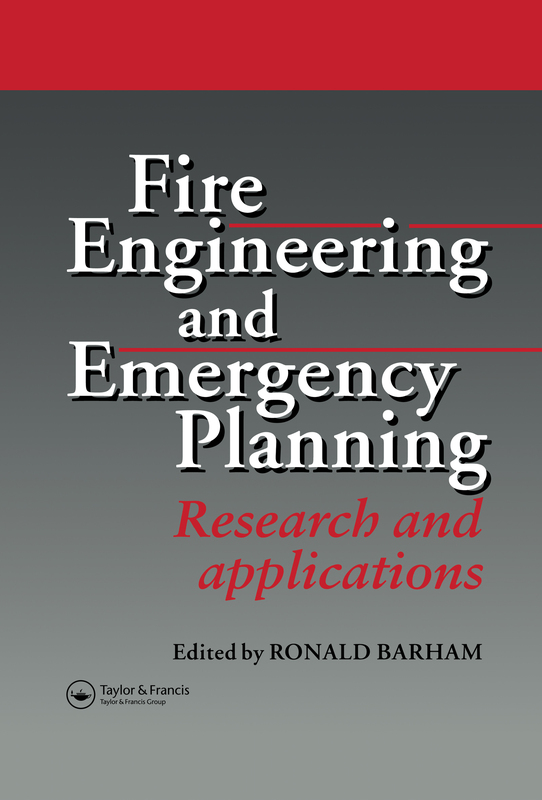 This published proceedings of the First European Conference on Fire Engineering and Emergency Planning provides an authoritative base of materials covering the latest research, applications and hypotheses as a cumulative reference work and a platform for exchanges of ideas within the academic fire community. Section Three EC Perspectives - New Horizons?